We are Best Divorce Document Preparers & Separation Document Preparers in California. 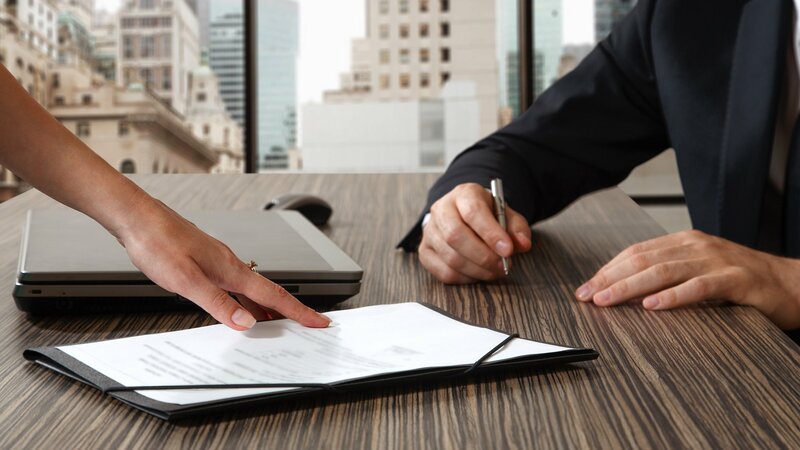 With over 5 years of experience, we recognize the importance of our clients for Divorce Document Preparation Service and Separation Document Preparation needs. 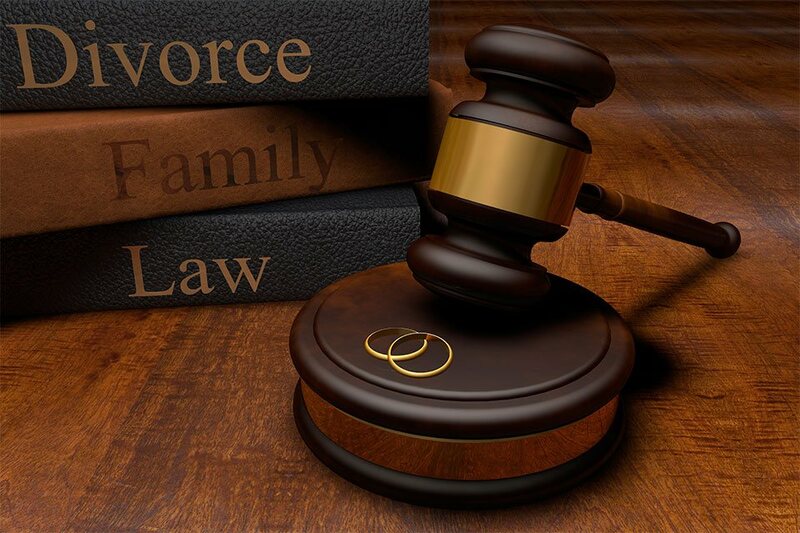 California divorce laws can be found in both statutory law (mostly within the California Family Code) and case law (the State’s published Appellate and Supreme Court decisions). The Family Code, by itself, is hundreds of pages of laws. California divorce laws have been interpreted by our Appellate Court and Supreme Courts over many decades. What are California divorce laws on alimony? What is the purpose of California divorce laws on temporary alimony? California divorce laws on temporary alimony are designed to maintain the status quo. Typically, an in-depth evaluation of the marital standard of living is not done. Instead, in most courts, the court will rely on the same computer program that calculates child support. This computer program takes certain inputted data (such as income as one example) and determines what temporary alimony should be. The Court is not required to follow the computer program. It can do so, choose not to do so or choose to partially do so and adjust the number. How does a family law judge determine the custody and parenting time he or she will order? The overriding principle under California divorce laws is the children’s best interest. That is what courts focus on when evaluating custody and parenting time. Please check out our in depth guide on California custody laws for much more information. I have heard that California divorce laws favor the mother. Is that really true? My spouse wants a legal separation but I want a divorce. Do I have to go along with what my spouse wants? If one spouse wants a legal separation and the other one requests a divorce, a divorce proceeding will commence. A legal separation is typically something both spouses have to agree to. You cannot force a spouse to remain married. If my spouse and I both agree on a legal separation, can we still resolve all of our division of assets, debts and support issues? Yes. A legal separation proceeding is exactly the same as a divorce proceeding in the sense that it allows both spouses to resolve all of the same issues. If the spouses cannot come to a resolution, the court can make the decision. I inherited property during my marriage. What do California divorce laws say about inherited property? Inherited property is typically the separate property of the spouse who received the inheritance. What sometimes will complicate this issue is when an inherited property is commingled with community property or the other spouse is placed on title to inherited property. An experienced family law attorney (who may get a forensic accountant involved) will be necessary to help determine the characterization of the inherited property. How are individual retirement accounts (IRAs) divided in a divorce? An Individual Retirement Account, also called an IRA, is generally divided like any other asset. If the entire IRA is community property, then it may be divided through its liquidation, transfer of the community property portion or other means such as offsetting it against other community property assets. Liquidating an IRA or taking other action related to it can have tax consequences and the advice of a tax professional is important. If you are separating, one of the first decisions you will make is who gets to stay in the house. Regardless of whether your husband left you to live with his new girlfriend or whether you are staying because it is best for the kids, using the marital home as your residence can have financial consequences. Before you finalize your housing arrangements. Watts charges and Epstein credits come from two landmark cases that are used as a precedent in nearly every California divorce case. Watts Charges: In 1985, the court determined that a spouse who uses community property after the date of separation may be ordered pay the other spouse a fee for using the property. This means that you may have to pay rent to your husband in order to live in your home. He may request up to half the rental value of your property. If your home’s rental value is higher than your mortgage, you could lose money by staying in your home. Epstein Credits: In 1979, the court determined that a spouse who pays a community debt is owed a credit on the payment. If you pay 100 percent of the mortgage, your spouse owes you an amount equal to half the payment. If your spouse pays the mortgage, you owe him half the payment. Epstein credits do not apply if the payment is made out of a shared bank account. Epstein credits and Watts charges are applied to the divorce settlement. If you are staying in your home and your spouse is paying the mortgage, your divorce settlement may be significantly reduced by Watts charges and Epstein credits. What can you do? You and your spouse can sign a temporary settlement agreement that includes either your mortgage payments or your stay in the home during the separation as support. When staying in the home is granted as support, no Watts charges or Epstein credits are given. Epstein credits and Watts payments are discretionary. This means they are not automatically awarded. California family courts must consider each spouse’s income, the number of children in the home, and other factors before ordering Epstein credits and Watts charges. In a California divorce, a spouse’s separate property is confirmed to that spouse and the community property is divided evenly between the spouses. However, it is very common for spouses to bring a separate property business into the marriage, and then continue to contribute community labor and funds to the business during the marriage. When community labor or funds are used to increase the value of a separate property business, the community is entitled to share in the increased value upon divorce. The courts have developed two different methods of allocating earnings and profits between separate and community property. The first method of apportionment is known as the Pereira formula. Pereira is used when the increase in value of the separate property business during marriage was primarily the result of community labor and not outside market forces. The court first determines the value of the business at the time of marriage. The court will add that value to a reasonable rate of return, which is allocated as the business owner spouse’s separate property. The remaining value is community property. When the nature of the business itself or outside market are primarily responsible for the increased value of the separate property business during marriage, the court will apply the Van Camp formula. Under Van Camp, the court will first fix a fair salary for the community labor contributed to the business. That amount is multiplied by the number of years during marriage and any amounts paid for community expenses are deducted from the salary amount. The remaining value is community property. Results * Forms marked with the asterisk are adopted for mandatory use by all courts. 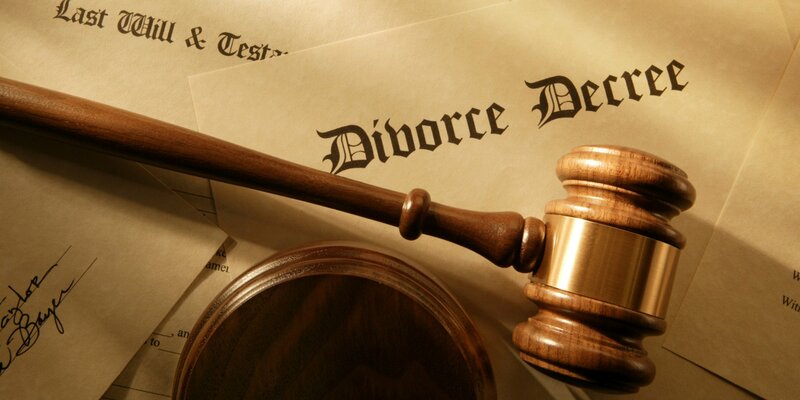 Divorce Paralegals- Best Divorce Document Preparers & Separation Document Preparers Service in California. With over 5 years of experience, we recognize the importance of our clients for Divorce Paralegals Service needs. All of our clients are happy with our services. Providing Cheap-Affordable and Low Cost Legal Document Preparation Services for Divorce Document Filing, Separation Document Filing in a Family Law Matter.